Looking for an office Christmas dinner with a difference? 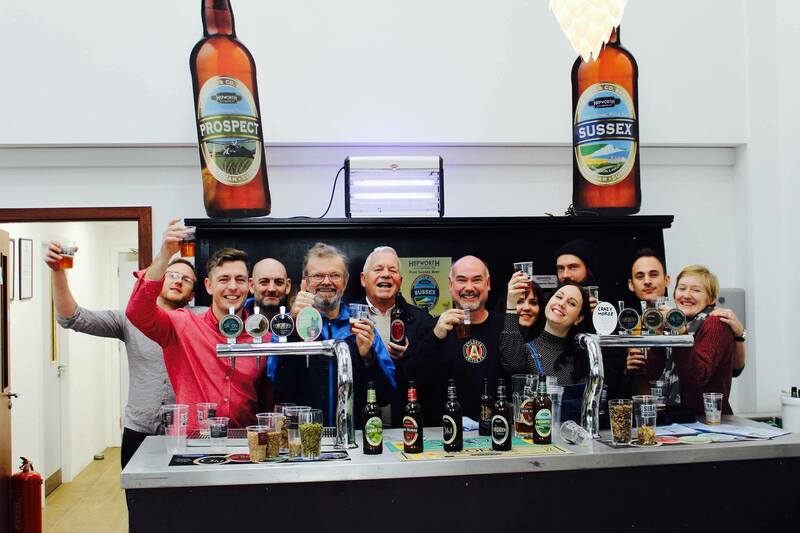 Join us as we take you out of the city and into the beautiful Sussex countryside for a vineyard or brewery tour followed by a two coarse Christmas lunch at our faviourate country pub. 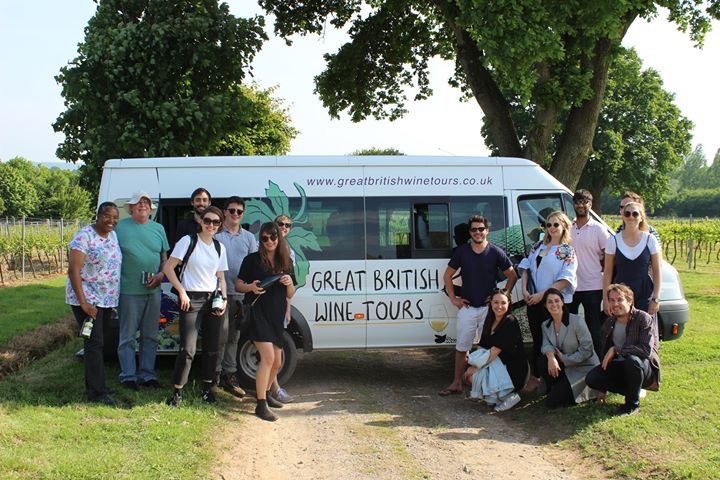 Your our begins when we pick you up at a pre arranged location and take you through the rolling South Downs to eather a Sussex brewery of an award winning vineyard. 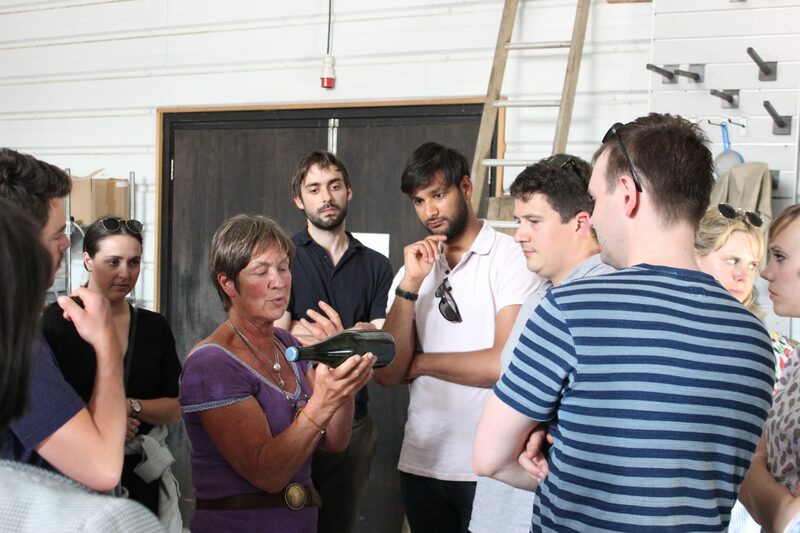 Here you will be given a two hour tour followed by a tutored tasting of Sussex beers or wines. 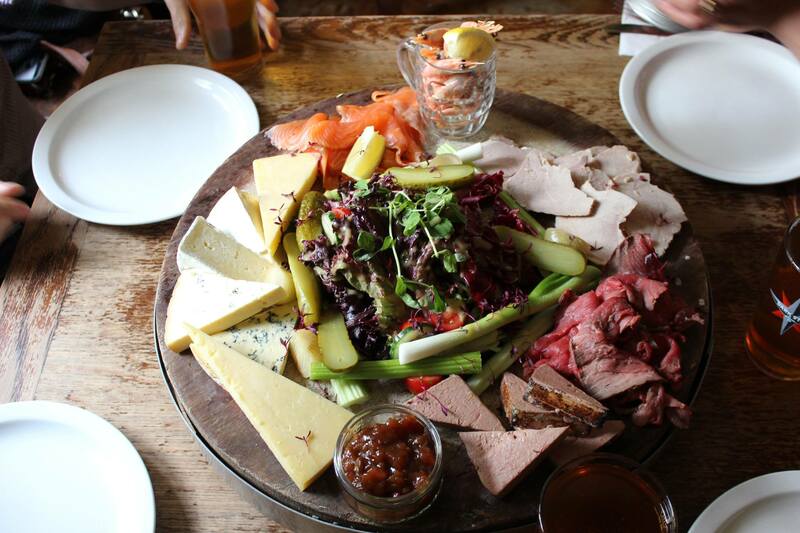 After your tour we head to our favourate cosy country pub for a specially selected, localy sourced two course lunch. As an extra treat, we also offer a tutored wine tasting while you are enjoying lunch. Our tours can be designed to suit your requirements. 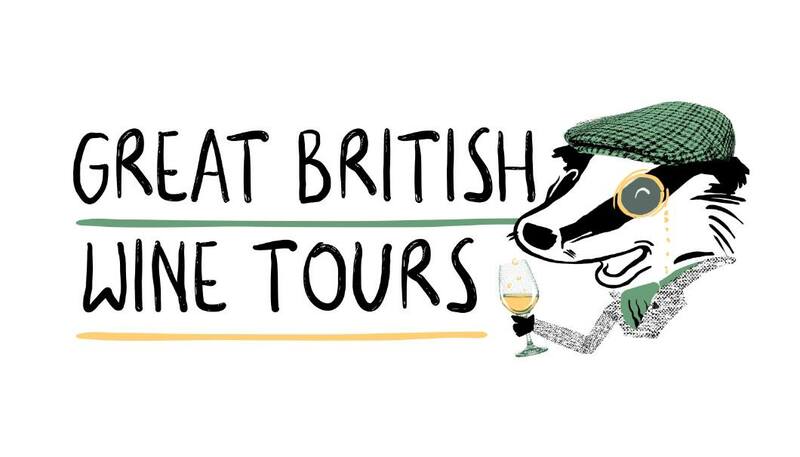 Call or email today and get on a Great British Wine Tour!